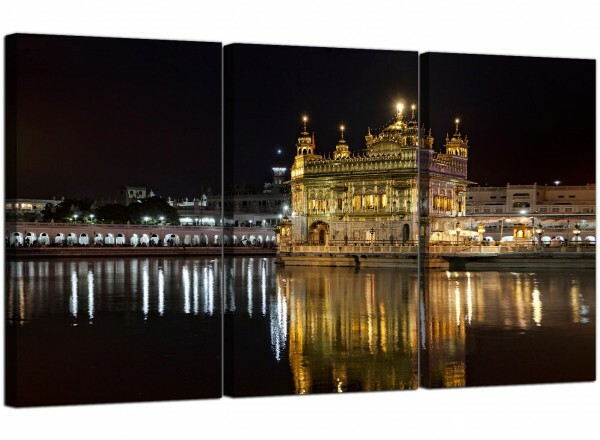 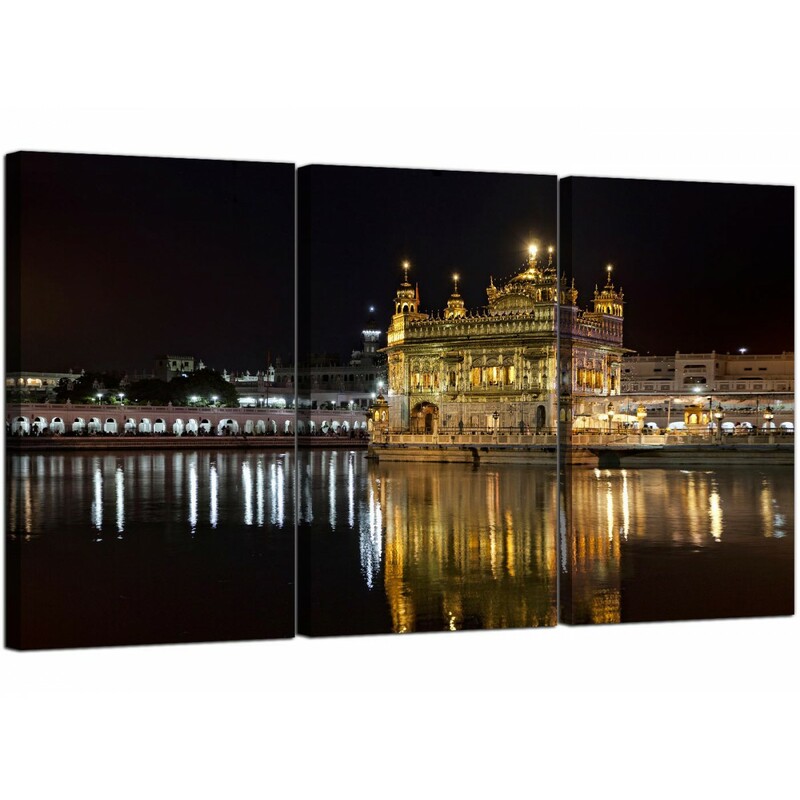 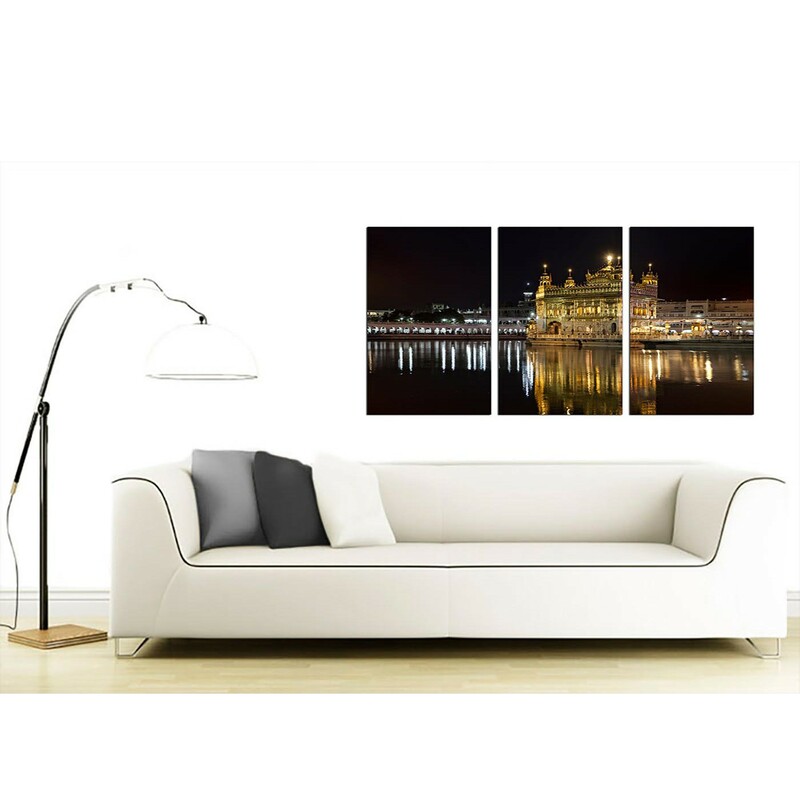 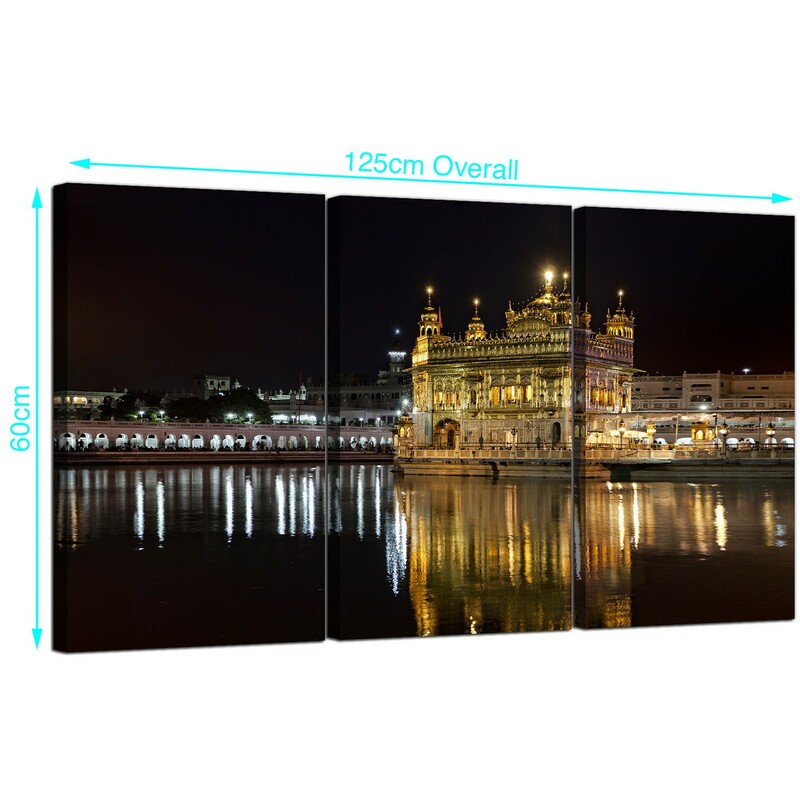 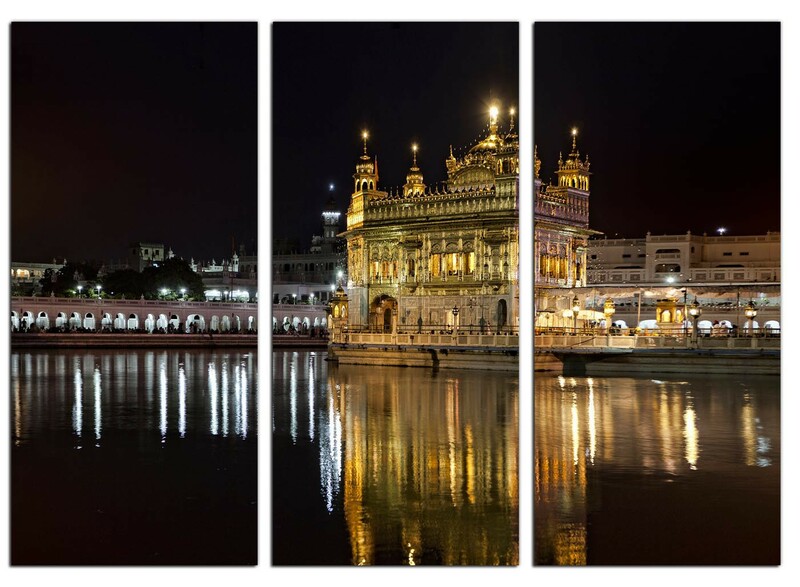 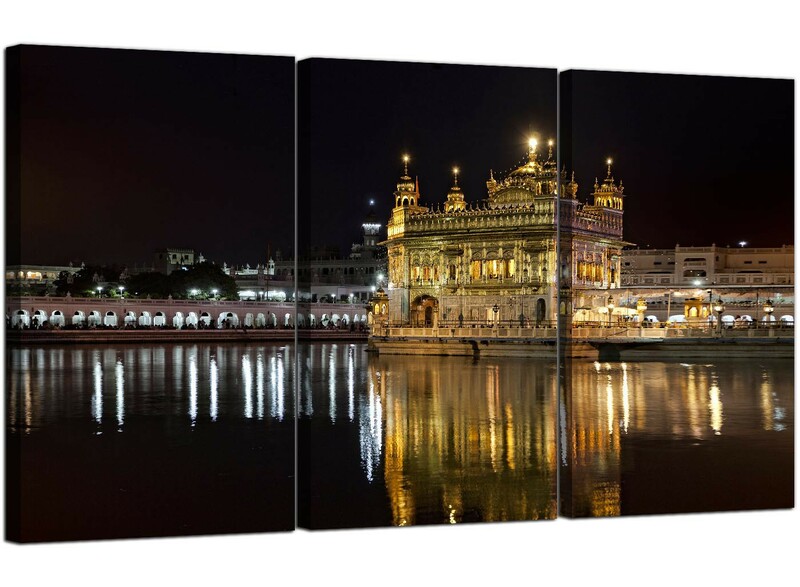 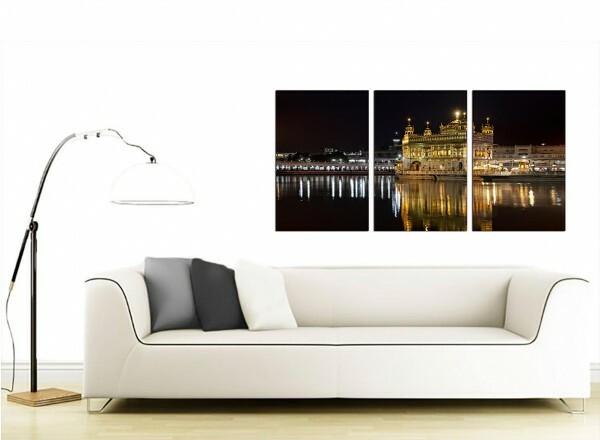 Affordable canvases of this iconic Indian landmark at night reflected in the Sarovar. 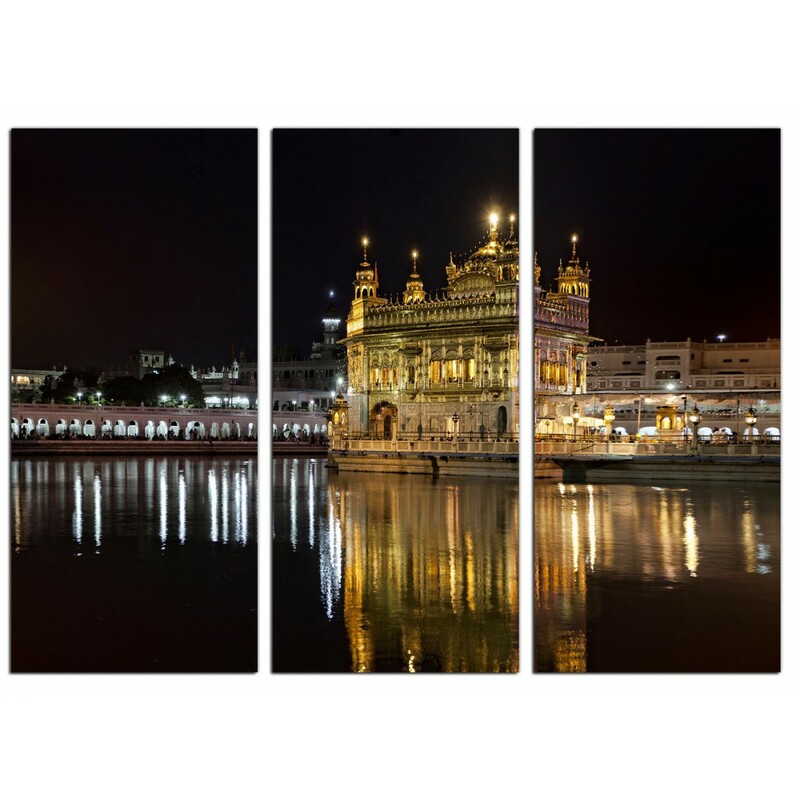 Although commonly called the Golden Temple, the correct name is Harmandir Sahib (the abode of God) or Darbar Sahib. 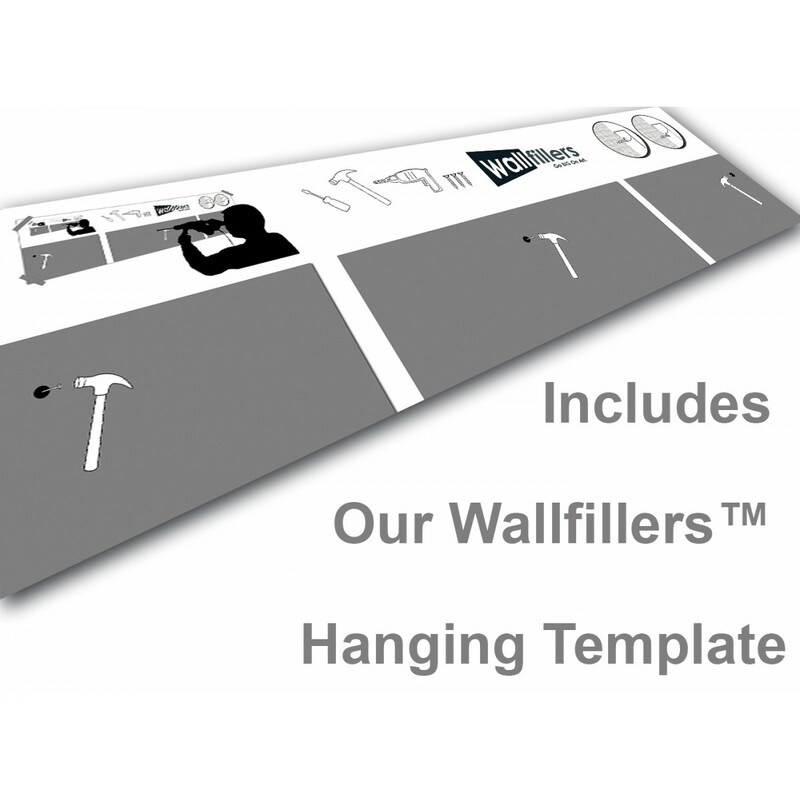 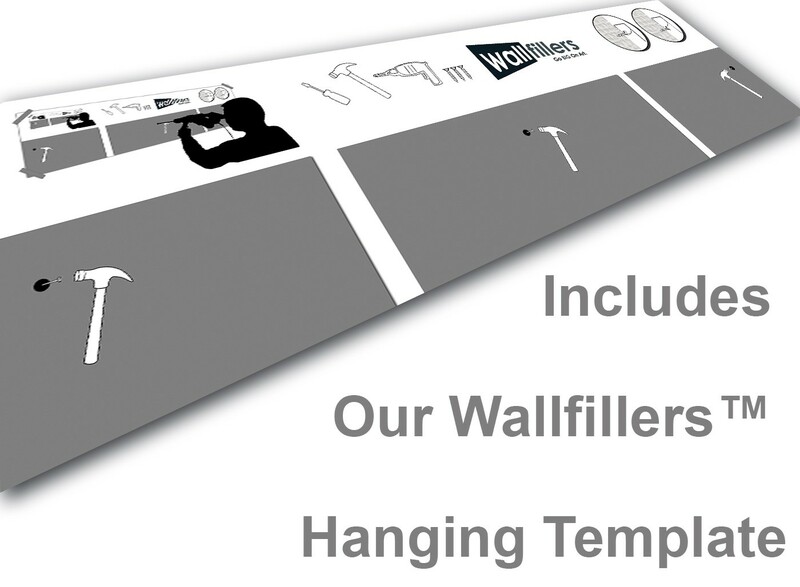 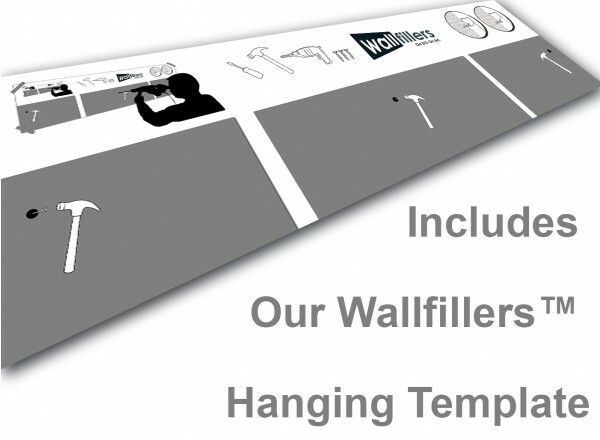 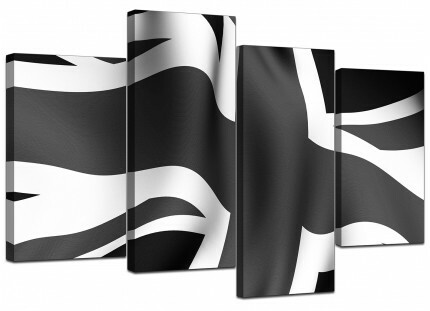 A sizeable black & white modern set of three part wall art prints. 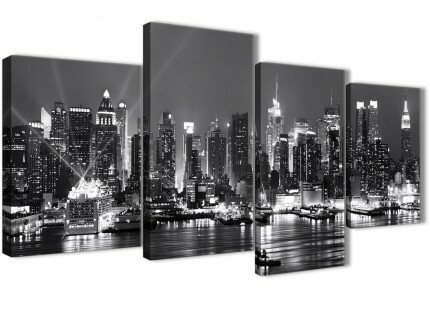 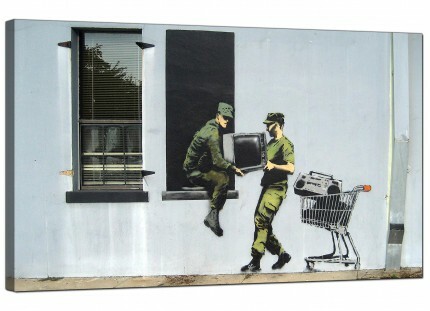 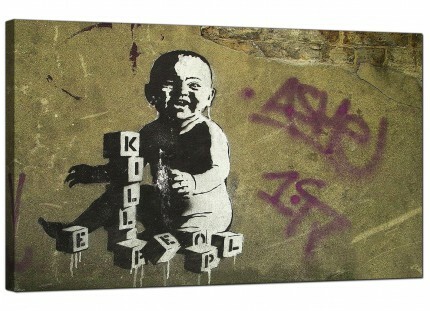 The UK's most loved canvas art studio. 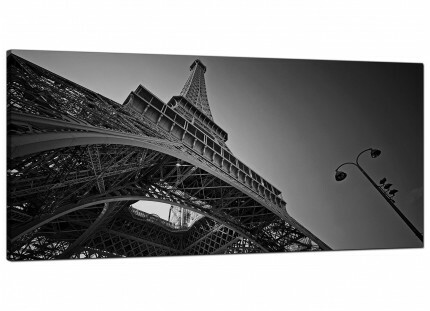 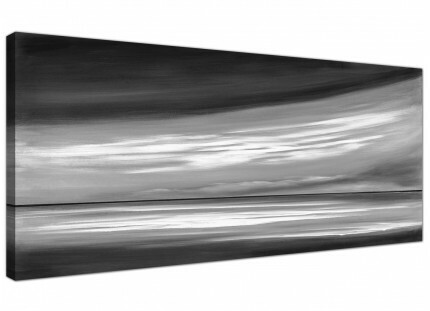 The canvases are manufactured to the highest standards with fade proof inks. 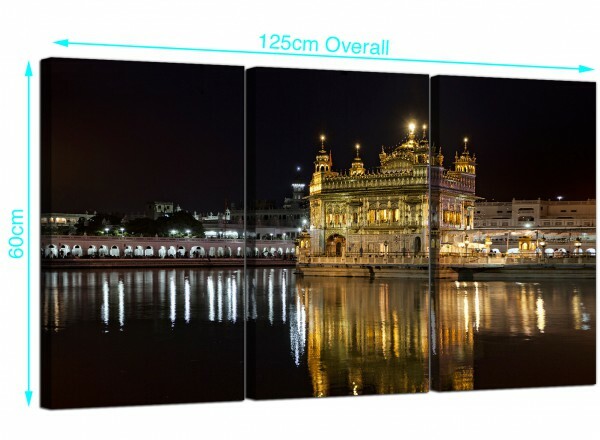 Great size for above the bed. All parts are 40cm by 60cm.